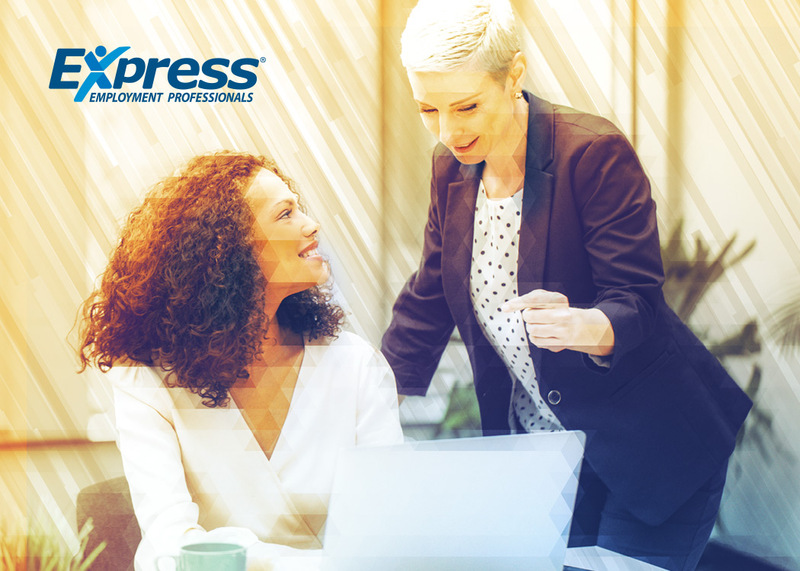 In recent polls put out by Job Journey, the Express Employment Professionals blog for job seekers, and Refresh leadership, the Express blog for business leaders, readers were asked what type of on-the-job training they preferred/provided. “Supervisors/managers train employees” was the most prevalent choice among employers, at 23 percent, which was prioritized by just 16 percent of job seekers. 17 percent of employers encourage “Self-guided training (employees learn on their own).” Only 8 percent of job seekers want this type of training. Figuring out what type of training your employees prefer can be as easy as sending out a survey and aggregating their responses. Hold manager meetings to discuss the results, and give department heads free rein to design their own training programs and standards. Eventually, you’ll discover what works and what doesn’t, and your company will be all the better for it.